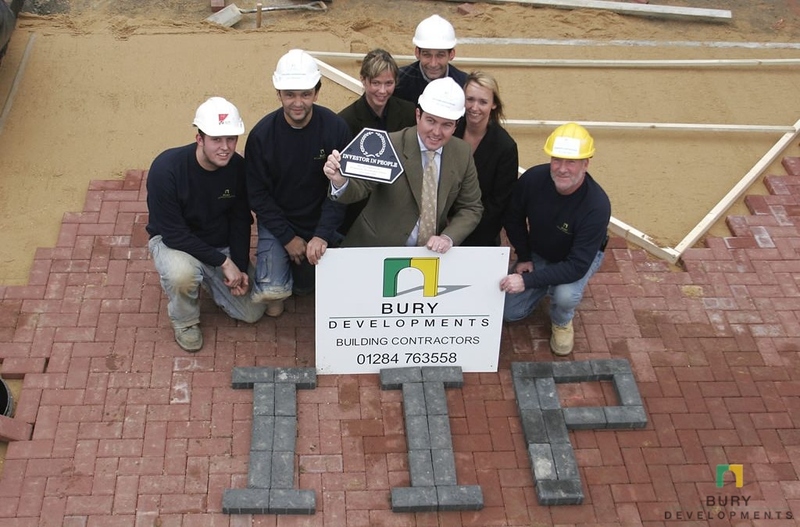 Bury Developments were very proud to be awarded the Investors In People Award recognition in November 2005. Commenting on the recognition during an interview with the East Anglian Daily Times newspaper, Austin Cornish said “We employ a core of tradesmen who are very skilled in what they do and we regularly train apprentices who show great potential. In that way, we hope we will never be short of first class people to tackle the particularly challenging projects we seem to attract”. Since then the company strives to maintain and improve on the standards set then with regards to staff training and welfare.